Exciting News!! Due to an overwhelming positive response to this home with the exception of the flooring, LOOK what my sellers did!! 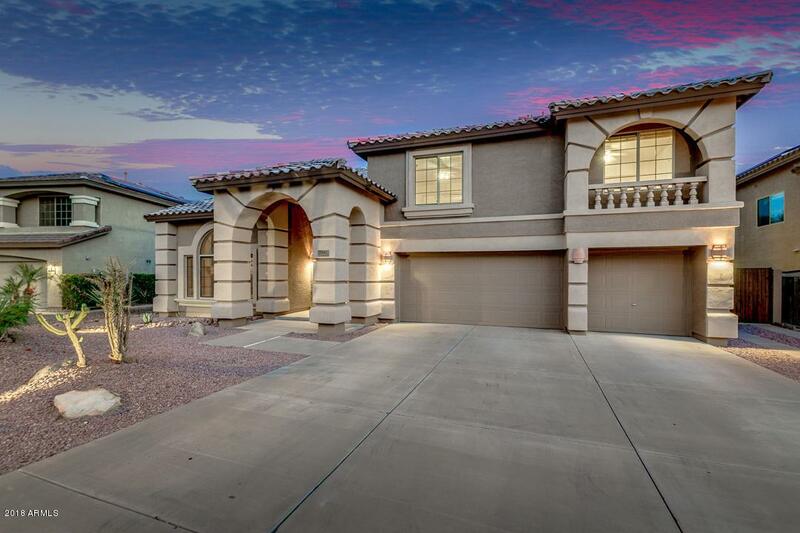 All Brand NEW flooring throughout this Fantastic Terramar Estates Home boasting over 4,400 sqft of living space, this 5 bedroom, 3.5 bath home features a spacious Master Suite on the bottom floor for added convenience. 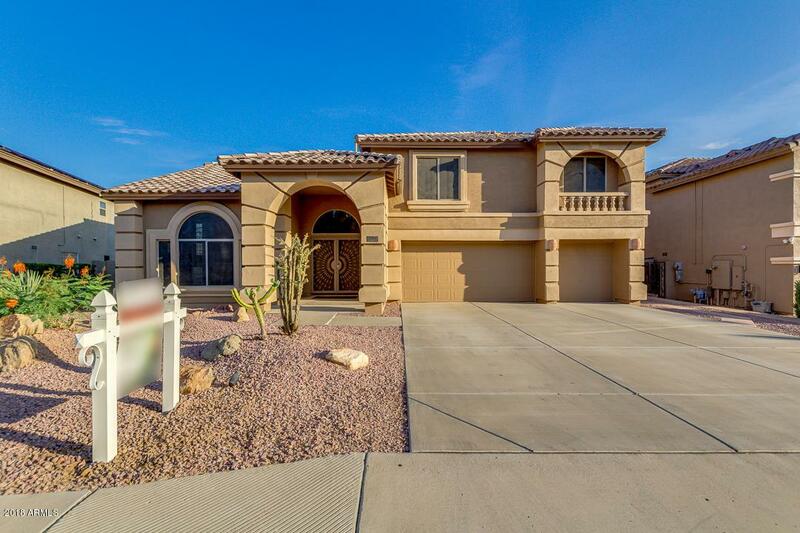 Exquisite curb appeal, sunken family and living room with grand fireplace, large open kitchen with tons of counter space, wet bar, large loft with balcony. Huge lot to build your dream pool in includes soothing water feature, fire-pit with sitting area, BBQ, covered patio, RV gate. New interior and exterior paint. 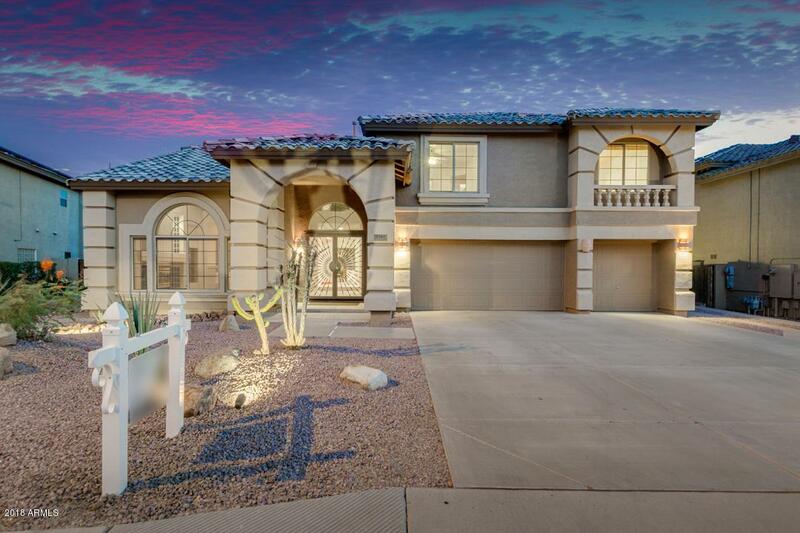 Close to schools, shopping, dining, entertainment and access to major freeways. 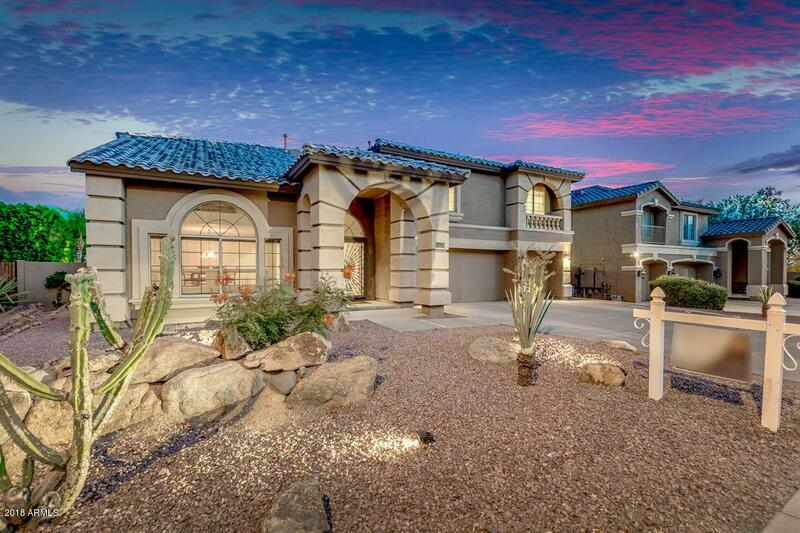 Highly motivated sellers so bring us an offer!